– It’s good for LBC. The station must be a reasonably expensive service to run since speech is always more expensive to do well than music. And a greater reach means that the service gets heard by more people and Global are better able to invest in it. Yes – I know that LBC did use to broadcast on regional digital multiplexes previously, but what’s clear now is that this won’t be a re-broadcast of a London-focused service, but a nationally aligned service. A nice way to celebrate their 40th year on air. – It’s good for digital radio and DAB in particular. Here’s a unique service that is offering something new to listeners up and down the country. There are always discussions about the popularity of DAB, but the new services we’ve seen come onto the platform are offering choice. Yes it was disappointing to many that a specialist music service like Jazz FM came off, but that was obviously a financial decision they had to make. 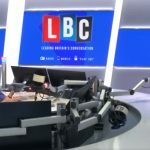 LBC offers listeners a genuinely new service on a broadcast platform. – It’s good for speech radio. Although we have some very strong speech services in the UK – predominantly Radio 4 and Five Live – we are actually under-served in this country with speech radio. While as a listener, I don’t particularly relish the idea of those right wing speech stations that fill up so much US airspace, having a proper outlet for a wide range of views and broadcasting styles in healthy. The costs of good quality speech services means that local stations have struggled or failed. National is the obvious way forward. – It’s good for commercial radio. I listen to a lot of BBC Radio Five Live, but that doesn’t mean that there shouldn’t be healthy competition. 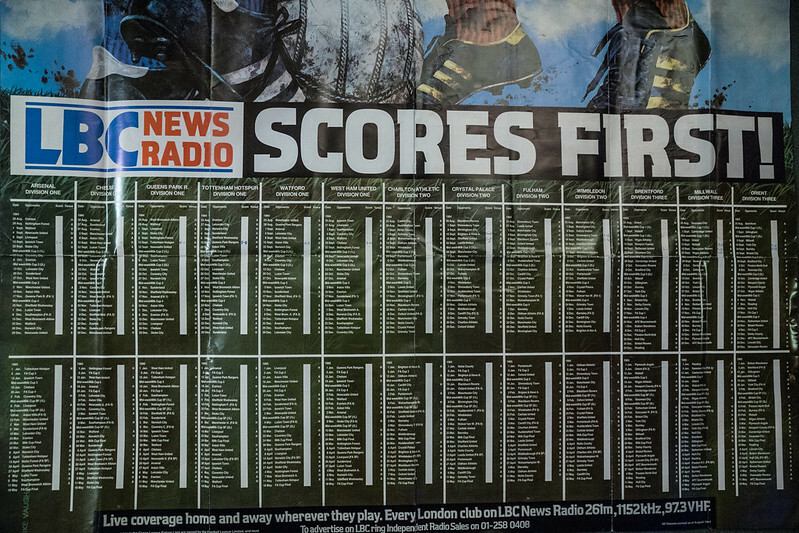 Five Live will now have to fight on two fronts – against Talksport for sport and against LBC for news and current affairs. I hope that means everyone raises their games and we end up with better radio as a result. We’re also now in a position where the two biggest commercial groups in the UK – Global and Bauer – own between them eight services (or nine if we include Smooth which may or may not have to be sold). That shows genuine commitment to the platform from the leading commercial players. That’s good for listeners, and it’s great for advertisers who support those services. It’s also an opportunity for BBC London which you sometimes feel is the unloved part of the BBC Nations and Regions network. They can fill the mantle of being the go-to London station for breaking news in the capital. Not that for one moment I think that LBC won’t continue to work hard in London. It’s probably not bad for Nick Clegg if Call Clegg continues on a national platform. But then he probably needs all the help he can get. OK, “Leading Britain’s Conversation” feels a bit of a forced acronym, but I’ll let that pass. And in any case it’d be foolish to attempt a rebrand at this juncture.